Business men walking with luggage through a plaza in Bologna Italy. - Stock Footage, Inc.
Home Italy Business men walking with luggage through a plaza in Bologna Italy. Tags: architecture, Bologna, building, business, european, gothic, HD, high Europe, international, ITA0000A034, italy, landmark, lugage, old, plaza, red, restaurant, stone, structure, table, tour, tourism, travel, work. 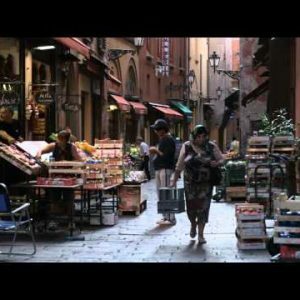 Royalty Free Stock Footage of Panning shot of an alley market in Bologna Italy.